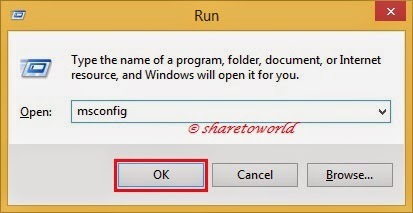 Safe Mode in Windows 8 and Windows 8.1 is not too different from the Safe Mode found in earlier versions of Windows. 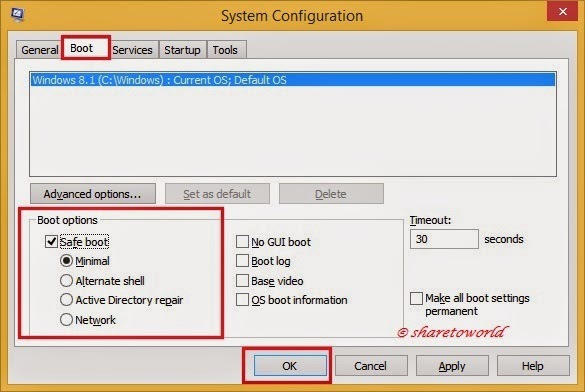 Here's the method for booting into Safe Mode. 3- You are informed that you need to restart your computer. Click Restart or Exit without restart depending on whether you want to restart now or later. 4- Windows 8 and Windows 8.1 will start in Safe Mode.